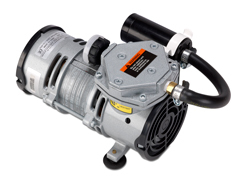 A water separator is recommended to remove any residual water from the compressed air supply. The size of water separator required depends on the local humidity. 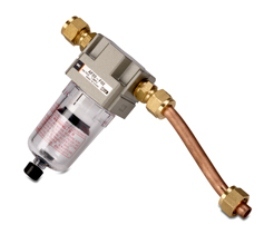 If there is high humidity then the large water separator is recommended. 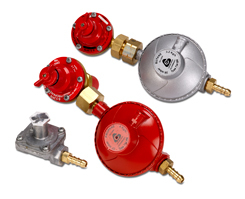 Gas regulators are needed to regulate the pressure of fuel being inputted into the flame photometer. A fuel filter is recommended to ensure that no particulates get into the mixing chamber from the fuel supply. 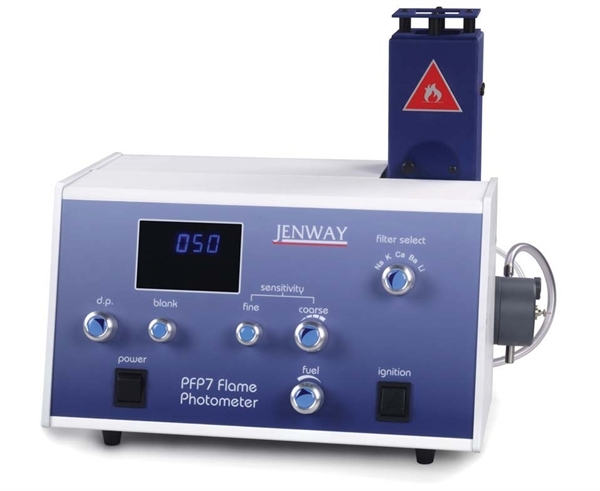 To complement the Jenway range of flame photometers there are several calibration standards offered to enable accurate calibration of the flame photometer. All calibration standards are 500ml unless otherwise stated.